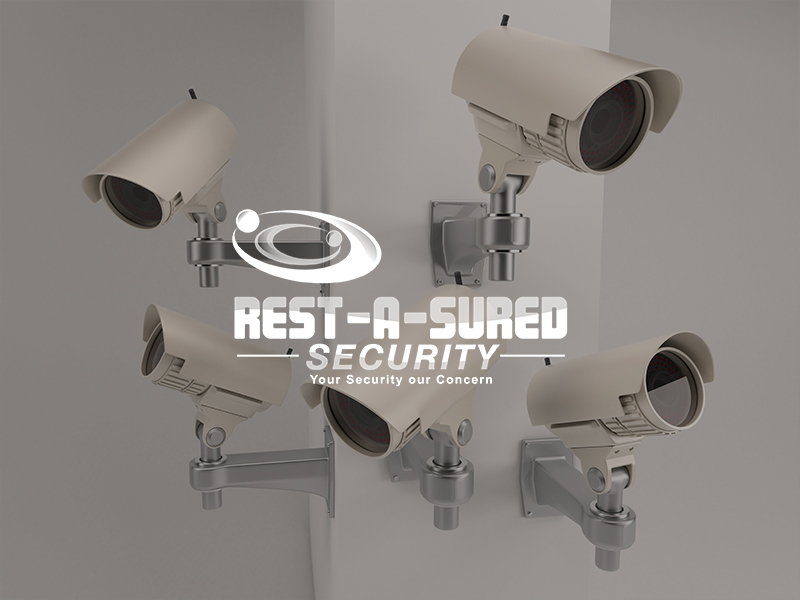 Rest-A-Sured Security is Perth’s leading security company. 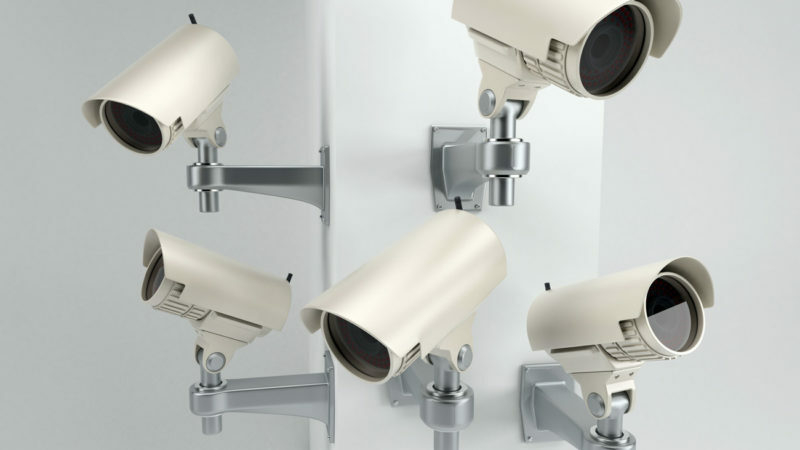 We’re proudly Australian owned with 21 years experience in electronic security solutions. 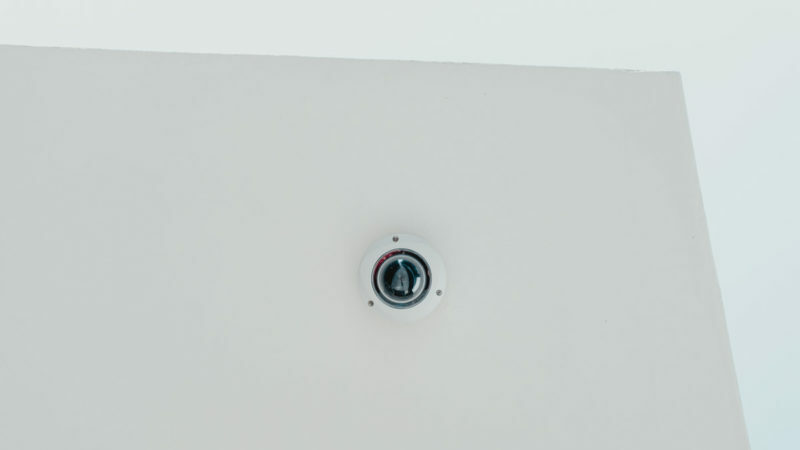 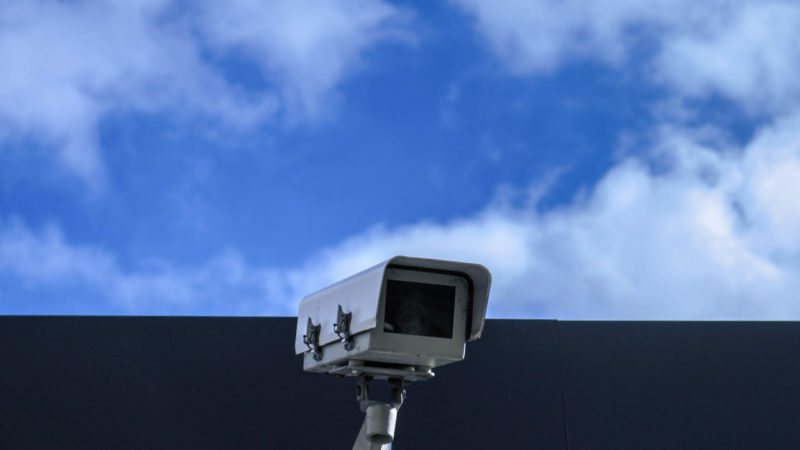 Our Range of services include: burglar/intruder alarm systems, Access Control Systems, CCTV systems, home automation, back to base monitoring, guard services, complete management of your security systems, user codes, monitoring and access control.